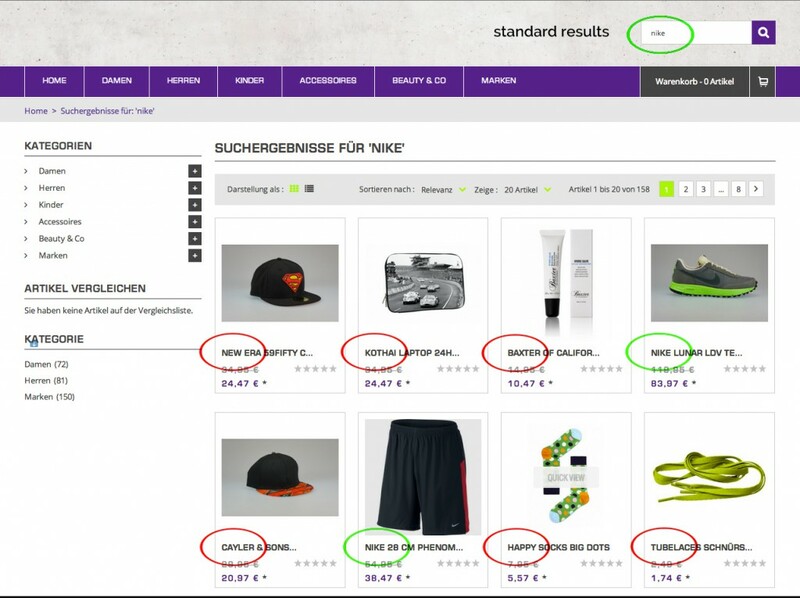 Improved Catalog Search – Improve default Magento catalog search with some core fixes for more relevant search results. 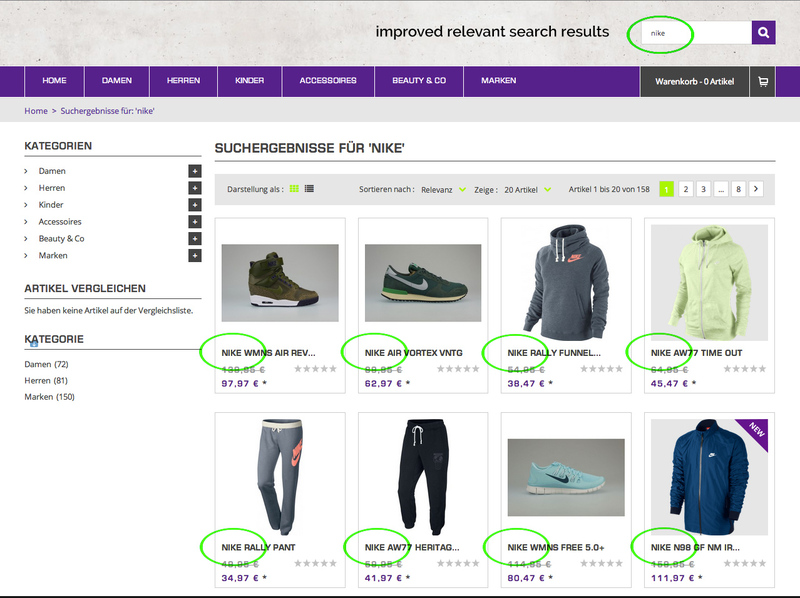 Improve default Magento catalog search with some core fixes, what make fulltext search in catalog more relevant and right. You customers can easy find products what they exactly want! With this extension you customers can find exactly what they want buy in you store. Better catalog search it’s one of the most important things for get more sales, because if customer can fast find what they want – they can also fast buy this! 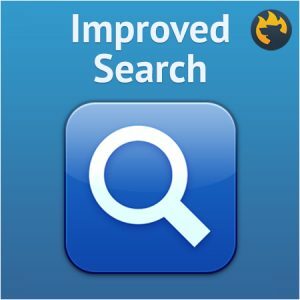 Usage of Improved Search extension not require any programming or backend settings, just work as need out from box! You can just enable/disable extension in Magento backend.